Among LDS musicians, Sally DeFord needs no introduction. Although it is fashionable in some circles to dismiss her music, DeFord’s best songs and arrangements have a depth and imagination that rival some professionally published composers. Her arrangement of “While Shepherds Watched Their Flocks by Night” is a prime example. As she rightly says in her description of the arrangement, the hymn book’s 4/4 version of the melody is rather “ho hum.” Recasting the tune as she does in 6/8 turns it into a real ear worm, giving it an infectious vitality and playfulness. The florid flute obbligato and the piano’s opening pealing bell motive add to this mood. Although spritely and energetic, the music would be at home in any LDS sacrament meeting. 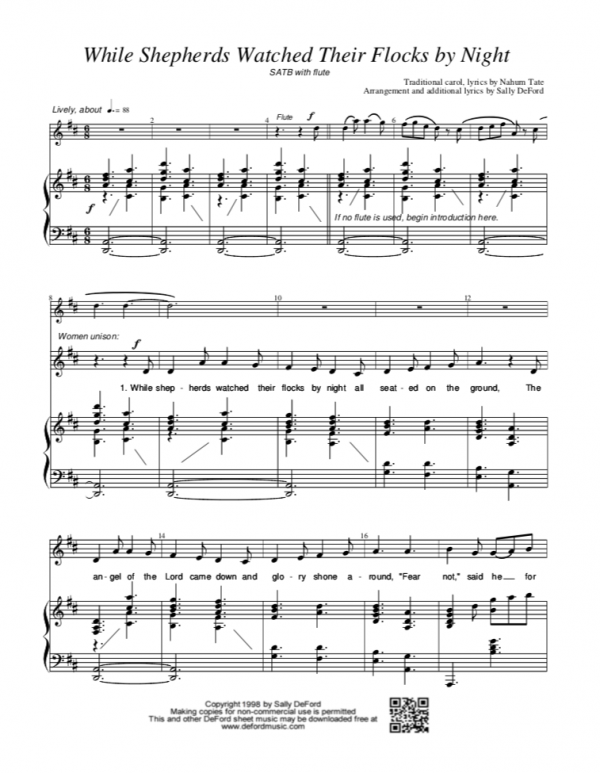 The arrangement’s four verses fall into the familiar pattern of “women in unison — men in unison — four parts a cappella — four parts with piano.” Although somewhat clichéd, this pattern is effective and inoffensive here. 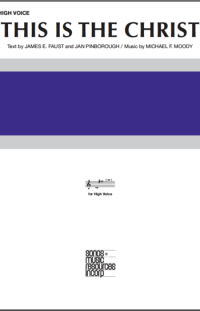 It also has the virtue of making the music easier to learn, since the choir can master the first two verses simply by learning the ear-wormish tune. The part writing is mostly good, and DeFord gives the inner voices more interesting lines than they normally get. In the process, however, she sometimes sacrifices gracious-to-sing lines for the sake of a harmony she wants. Overall, Sally DeFord’s “While Shepherds Watch Their Flocks by Night” is quality Christmas programming your choir and congregation will enjoy. 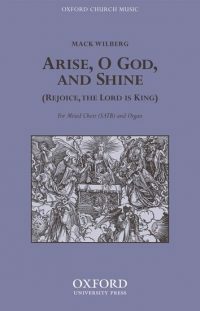 Just be aware that some of the part writing is confusing and there are a couple of minor notational issues that need to be addressed before you distribute copies. 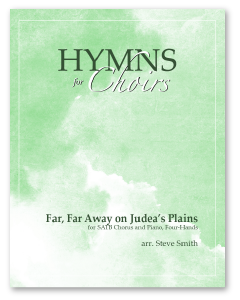 Read the full review, including rehearsal tips at sacredmusic.josephsowa.com.